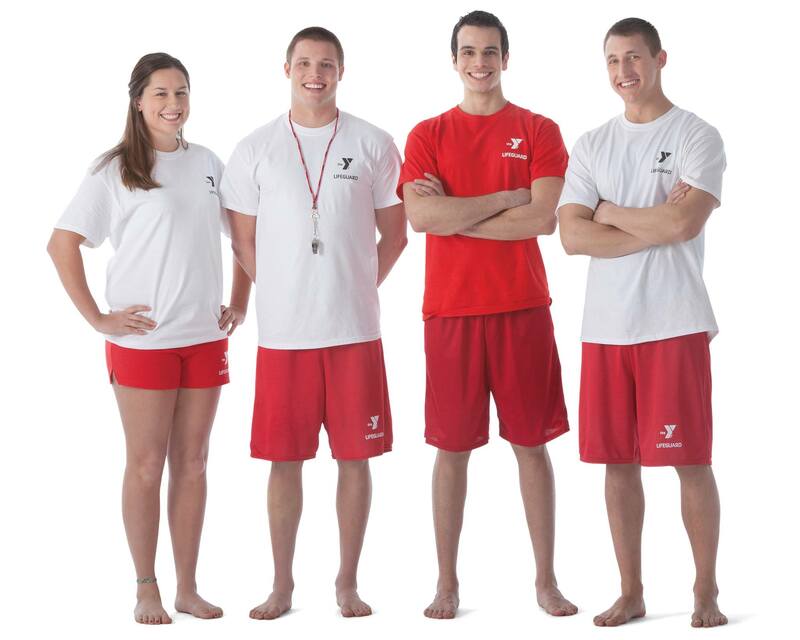 Get certified at the Y this February vacation! Blended learning opportunity! Successful completion results in a 2-year American Red Cross certification in lifeguarding that includes first aid, professional-level CPR and AED. Prerequisites: At least 15 years old and pass certain swim requirements. Call 324-4942 to register now! Dive Into STEM With SeaPerch!! !